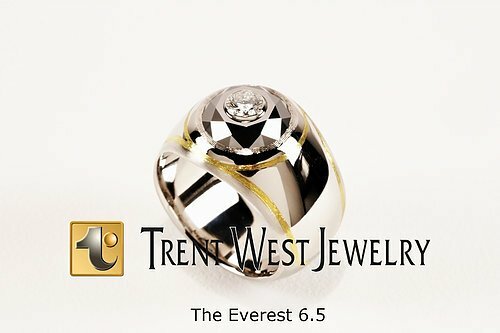 Trent West Has Released A New Collection! For Trent West, TrewTungsten Rings would not be the last invention. With a passion for quality and innovation stronger than ever, Trent West Jewelry now introduces an exclusive and newly invented Faceted Tungsten Gemstone.